Welcome to Yamaguchi Gospel Church’s HP! 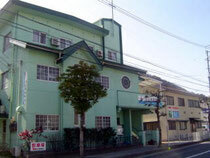 Yamaguchi Gospel Church is a Protestant church that is located in Yamaguchi-city. We believe the Bible as the words of God and proclaim the gospel of our saver Jesus Christ. To achieve these purposes, we have the Sunday services, services for kids, prayer meetings, and activities of Gospel choir, Silver salon (meeting for the elderly) and so on. at the Takimachi chapel from 10:00am. We don’t have the Midoricho services and Kids services on these days. 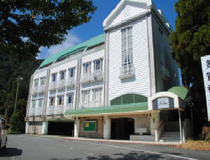 On Easter Sunday and Christmas Sunday we have the service with all member at the Takimachi from 10:00am.